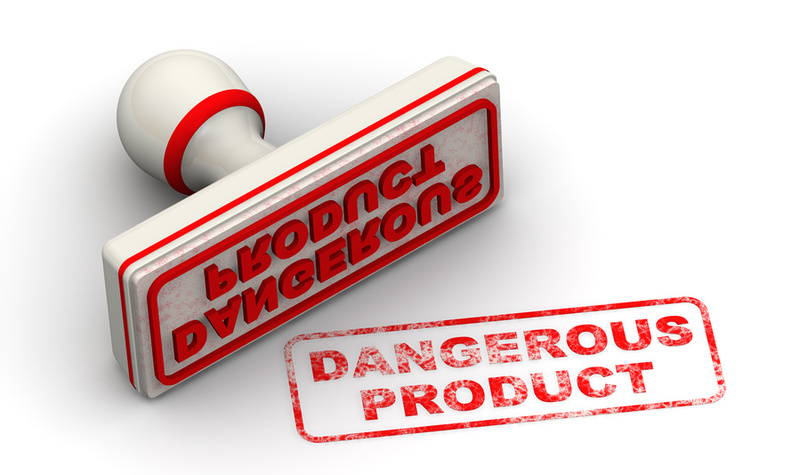 Product liability is a blanket term that refers to defective products put into the marketplace by manufacturers. These manufacturers are then held responsible for the damages that their defective product cause. These damages can be physical and mental. A civil lawsuit against the manufacturer is the best way to hold them accountable. Medical Claim Legal can help those affected by product liability. Design defect: since this type of liability exists in the concept of the product, one must prove there is a better, safer design of a product that accomplishes the same purpose. Manufacturing defect: occurs when there is a change in the design resulting in the product being more dangerous to consumers than originally intended. Marketing defect: includes instructions that do not properly educate the consumer on how to use the product; also occurs when dangers are reoccurring with a product and consumers were not warned of the potential risks. There are countless examples of product liability. 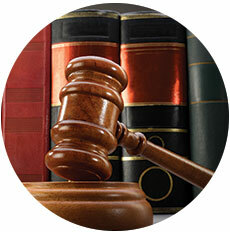 Medical Claim Legal has lawyers with experienced in civil lawsuits involving product liability. Our team can help you get the financial compensation you deserve. Contact us today for a free consultation.